Staying on top of changes to search engine algorithms, and adapting your content suitably is an ongoing process because search engine optimization (SEO) tactics that were ground-breaking a few years ago are simply not effective anymore. If you’ve fallen behind on optimizing your site then it has probably dropped to the bottom of Google’s search results. Now more than ever, it’s necessary to make changes to how you optimize while knowing what ineffective tactics to avoid. To help, here are a few of them. The misconception to focus on keywords before clicks has been outdated for a few years now. While it’s important to include your keywords in the title, you shouldn’t overdo it. If someone online is looking for a new watch and comes across your business in Google with your title being “Watches | New Watches | Used Watches | Cheap Watches,” it may come across as sketchy. Nothing is drawing them in, rather the potential customer is getting the fact that you sell watches shoved in their face. No interest means no clicks, and as we know, Google is using click signals to help document ranking over time. Using a title such as “Walt’s Watches | Luxury Watches at Reasonable Rates,” the potential customer gets more out of it. They know they claim to sell high-quality watches at a decent price. It draws people in by offering a unique proposition. It’s a message, and if it gets through, it can be highly effective when aiming to gain traffic to your website. Up to a few years ago, creating a page for separate variations of the same keyword essentially worked. But as Google has been getting smarter with recent upgrades, the model has shifted focus towards intent and topic matching. Because the intention for each variated keyword is the same, only one page is necessary to target them. It’ll take some juggling on where to place each keyword but with such places as the title, headline, content, and meta available, it becomes possible. A link bringing people to your website is one of the most important factors in SEO marketing. It used to be that practically any link you placed would give your site a boost, no matter where it came from. That meant you could easily gain SEO value by posting links cheaply in low-quality places such as online business directories, comments sections, and even forums. But now, using links from low-quality websites are just a waste of time as Google and other search engines will either ignore low-quality links or penalize your site for black-hat link-building. You’ll now need a smart link-building strategy that focuses on brand equity and high-quality content, both of which will naturally earn links towards your domain. 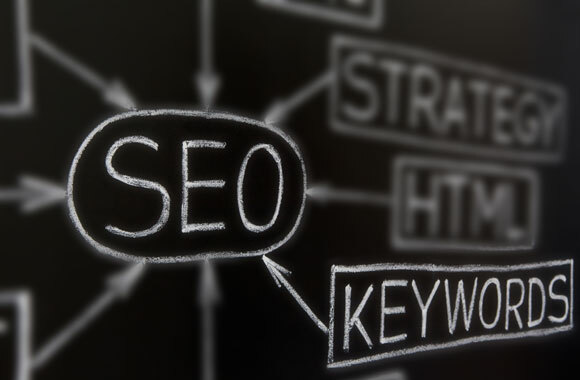 Here have been just a few of the outdated SEO tactics in recent years but there are many more. Search engines are updating regularly and because of this, we must as digital marketers be constantly changing how we think SEO to ensure that our tactics are still relevant and working.